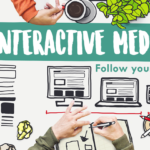 Why Should You Use an Interactive Media Service for Your Book Publicity? 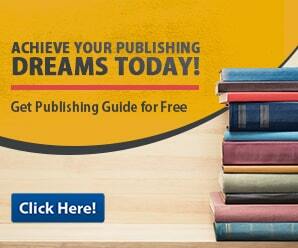 Effective book publicity is extremely important during the book promotion process. This is because without good publicity, a book will never be able to reach out to it's prospective fan base.Which is why authors should take any advantage that they can get. One such advantage being online book promotion through Interactive Media. The internet is one of the most potent … [Read more...] about Why Should You Use an Interactive Media Service for Your Book Publicity?